GutterWhiz - Clean Your Gutters, Without A Ladder! Clean your home’s gutters from the safety of the ground – no rickety ladders, twisted garden hoses, hard-starting blowers or cumbersome vacuum attachments. GutterWhiz is a top 10 gutter cleaning tool for 2018! Save on costly commercial cleaning services! Click here to view a report on the average cost of gutter cleaning services. Do you HATE cleaning gutters? Most people do because using a ladder to clean your gutters is quite dangerous. Other gutter cleaning equipment is messy, requiring a water or electrical connection for a hose nozzle or a heavy blower or vacuum. 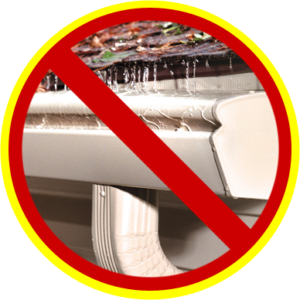 Special capped or screened gutters are very expensive and can still run over in heavy rain. 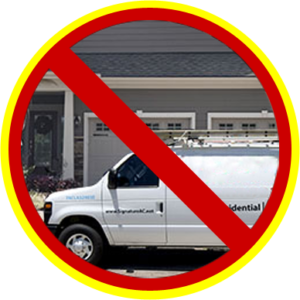 Finally, gutter cleaning services in the US average $155 per cleaning, with gutters often clogged again in only weeks or days. 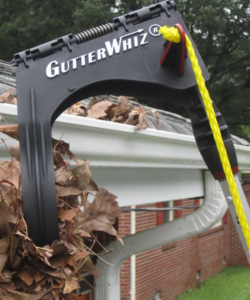 Introducing an affordable and easy way to clean your gutters—the GutterWhiz® gutter cleaning tool. 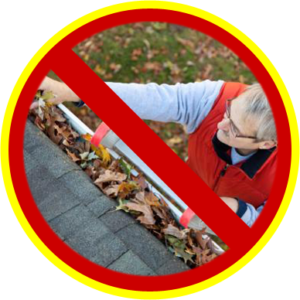 With simple sliding, tightening and loosening of the rope, you can effectively remove leaves, pine needles, pine cones, toys, balls and debris that cause clogging in your gutter. Use GutterWhiz® over and over, season after season, backed by a Limited Lifetime Warranty. With GutterWhiz®, you can: Protect your siding, windows and doors from wood rot. Prevent foundation settlement from standing water. Prevent ice dams that cause roof leaks. Order GutterWhiz® online at Amazon or buy in a store near you!